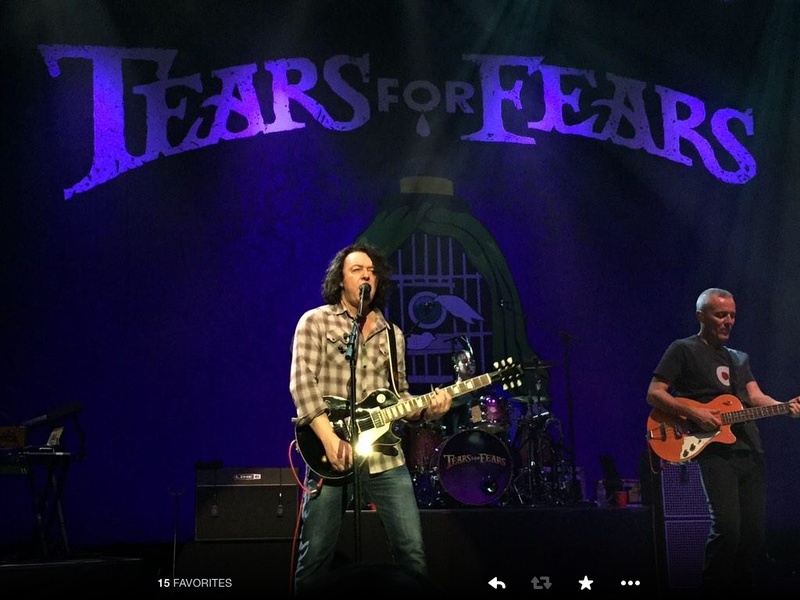 The Tears for Fears Las Vegas show at the Palm was another win-win for the band and the fans. Reviews, photos and commentary about the show are stating it was fantastic and the travel fans are thrilled that Good Man Curt Smith gave a shoutout from the stage! That means the world to us as a team and band fan family. Over 56 West Coast Kooks gathered to meet up with locals and join the hundreds of people that filled the Pearl Theatre. It was EPIC and quickly named one of the best shows of #TFF2014. Accommodations – Loving the Palm – Black Friday Deals! 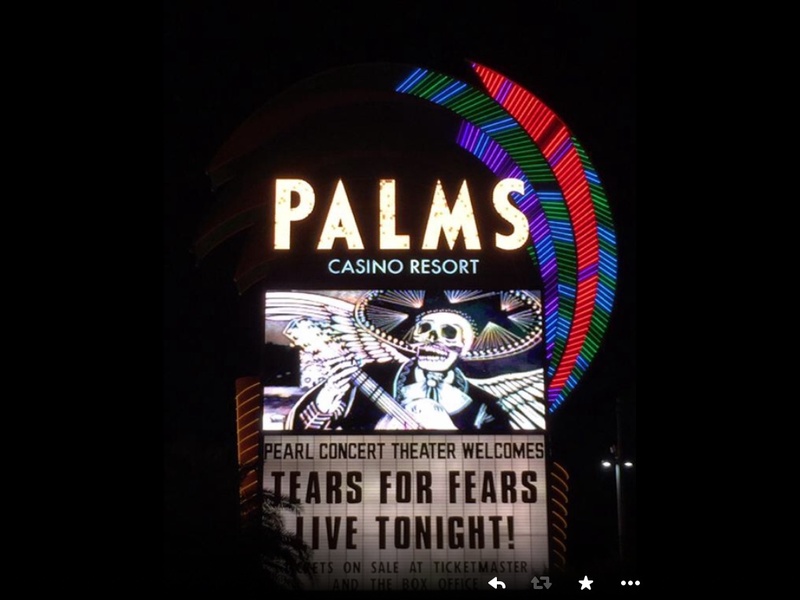 One of the plusses of this band fan excursion were the black friday deals posted by the Palm Casino and Resort. Rooms were as low as $39 on Sunday night. So if you stayed through the weekend you were looking at $150 at most for 2 days in select rooms at this swank hotel. It was quite a bonus. The staff at the Palm were very accommodating and favourited several of our Twitter posts as they were aware the team was coming in for the show. Can’t stress enough how helpful they were, absolutely awesome via phone. Also great, speedy, easy to navigate booking process online as well. Looking at other logistics – OMG, are we even gonna make it?! Our planning for this excursion started the very day that the concert was confirmed. 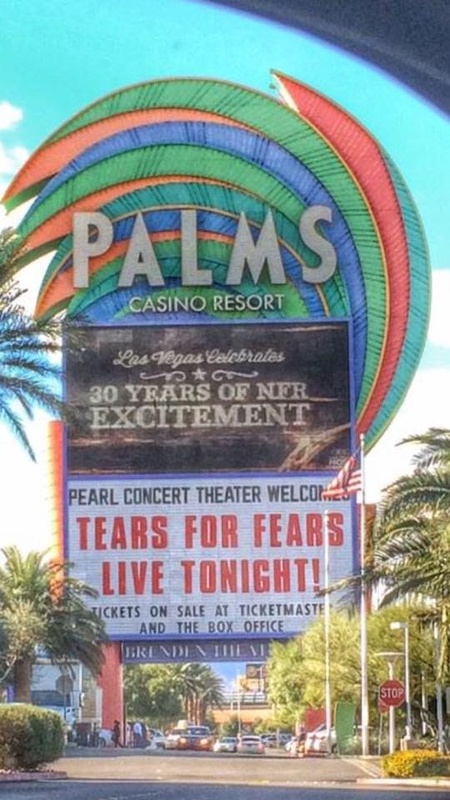 Again, there was a hint that Vegas was on the TFF 2014 list but after reading in September/October that the tour was “done for the year” (or something to that nature) many assumed that this meant no more shows. 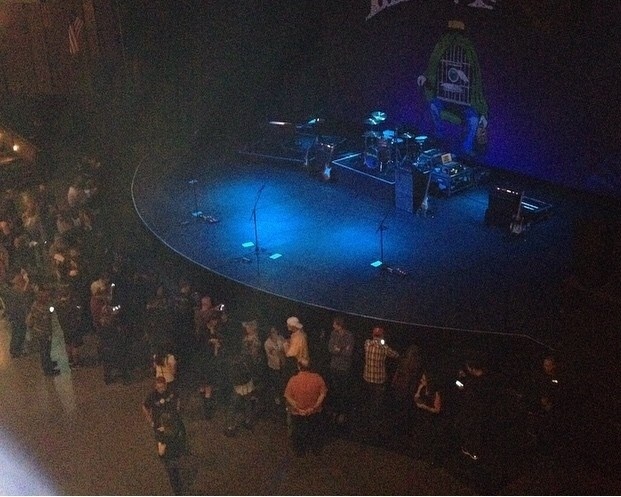 Suddenly Jimmy Kimmel Live was confirmed and shortly after, the Vegas show at the Palm and KROQ. This meant fans had just over a month to prepare for more travel. To top that off, Lady K discovered the BellyUp show some time after that and was one of few who managed to grab a ticket before it was too late. That venue holds approx 500 people (according to fellow fans) and those tickets sold out “within minutes” from what we understand. With the additional shows announced, multiple East Coast Travel Fans checked their calendars, got time off from work and begged babysitters to watch the little ones so they could be there to enjoy the GoodMan, the Good Sir and team for the holidays. But after looking at the plane tickets, several saw that prices on most carriers were DOUBLE the usual amount. Even the ‘Black Friday’ sales were quite high – some carriers were listing East Coast to LAS as $450-$1000 (Atlanta rate) in November and by the time we got to the week of, the tickets were $905 to $1100+. Trying to get tickets for oneself, not to mention a spouse became questionable. Many fans from the East Coast stated this was one of the reasons they would not be there. $2000 is quite a bit to spend when it’s usually $290-$350 round trip. So, in short, getting to these final shows of the year was not easy. Kudos to the 2 East Coasters that reported they would be in for the show and those that checked-in during the arrival roll call. One of the major highliights of the trip was Captain Julian Orzabal being on hand as well as Lady Rise. Friday night’s drinks and fan fun featured shipmates Silver Kitty, Becky Boom Boom, Lady Rise and the Captain himself. We’re always thrilled to have him around. He is an integral part of fan life! The next night, long time fan Alfredo, who was also with us back in 2012 at Sunset Station and countless shows before that, hosted the Travel Fan meetup for this occasion. 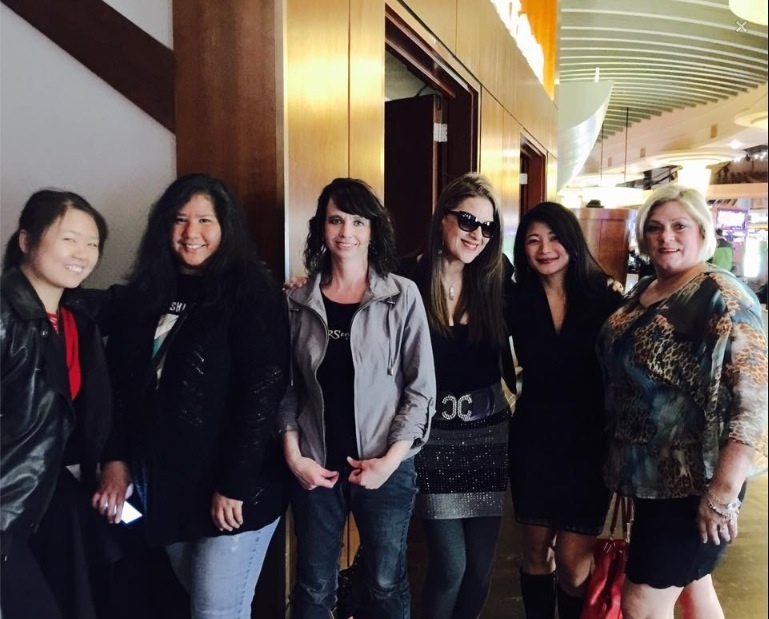 Fans met up in front of the Pearl Theatre at 3:30pm for a drinks and convos. Anxious as we are, several got in line soon after. Pictures and check-ins from the West Coast Kooks poured in. A few East Coast Kook/Travel Fans also made it in (some last minute). “We’re in skirts” Becky Boom Boom texted when asked “what’s tonight’s attire?” Fans looked incredible in their fashionable #TourCouture. Pennie K with the purple sharpie, Silver Kitty swankin’ in silver and gray, Becks in blue, Lady K had a stylish sway as did Cams with her cool hair colour. High five for Haute Couture on tour! 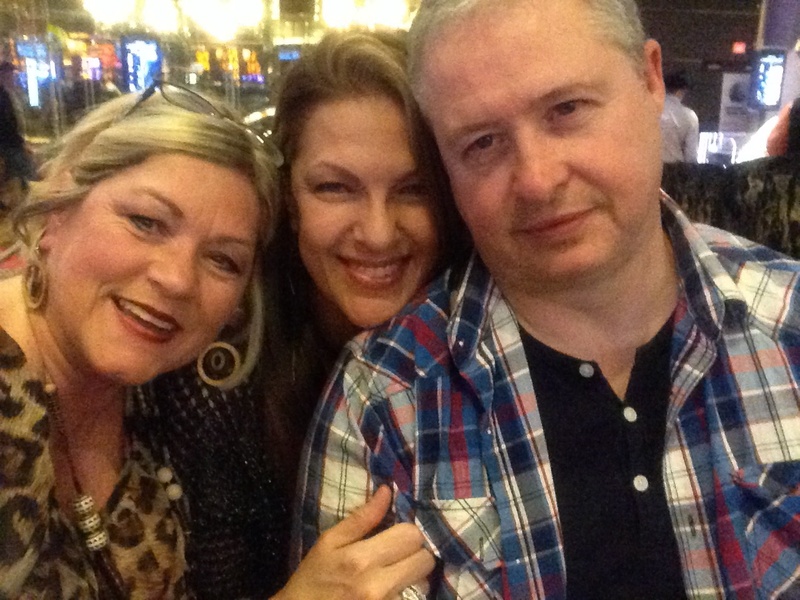 Another shoutout to the Good Man Curt Smith for his #TravelFan team shoutout on stage and a big high five to Sweet E and her daughter Audrey for making the trip from the midwest to Vegas. Let’s add a ‘Big hug and kiss’ to Rosalie, maraming salamat ya kapatid!! She went around and hugged everyone, delivering love from Manila. And a cool virtual hug to Lady Wzzy for getting a picture for Patricia who stayed up late in France. Twitter, Instagram and FB lit up with videos and photos of the band. Text messages filled phones with photos and video of the dynamic duo dancing and doin’ their thing on stage. It was a circular raised theatre platform so the band seemed spread out but fans on the front row managed some great shots and cool footage inlcuding this one taken by Cams. Not too long after the show, Curt noted that he got home safe and sound into the warm loving arms of his wife and family. Captain Julian stated the show was rockin’ and the Good Sir had a tearful goodbye to Vegas and new friends in his twitter feed. 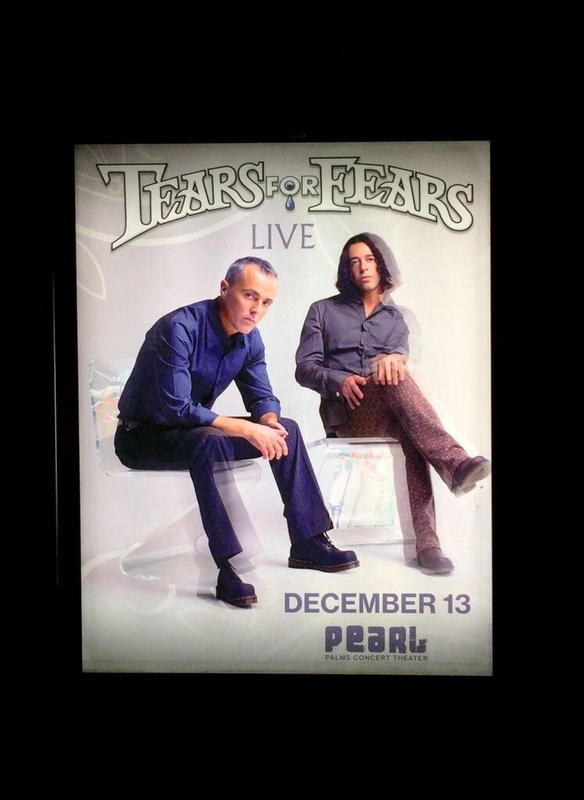 Tears for Fears’ Vegas shows have a long history of being some of the most fun ones on record. Fans fly in from ALL OVER THE WORLD to be there, including those from outside the states. The fan family continues to grow and we’re all gearing up for another amazing year with the band leading the way. Many thanks to all of the travel fans who worked tirelessly around the clock to scan the internet for ticket deals. Thanks to Becky’s daughter, Lady Rise, Lady K, Pennie K, Silver Kitty, Becky for their contributions to the travel team from day one and a roaring number of others who were determined to be there. Huge thanks to those who stayed up all night long watching, RT-ing and those on deck who provided photos and more for all to enjoy. Another EPIC online party and show! Many thanks to the band for their personal TIME! 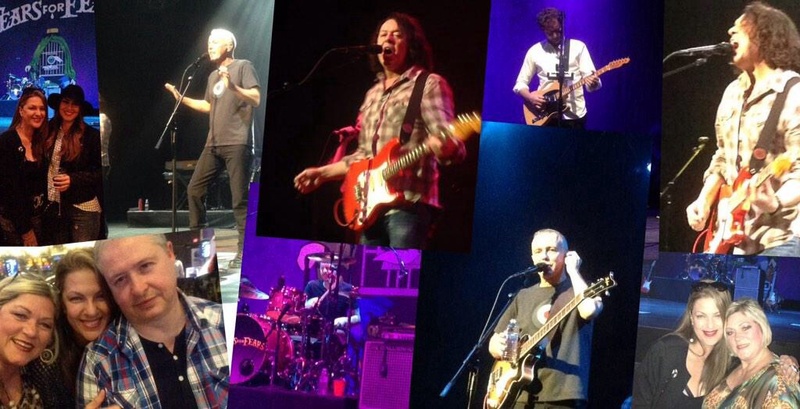 Posted on 14/12/2014 14/12/2014 by International Business and Cultural ExchangePosted in Fan Travel Resources and Tips, How to join the Travel Fans, Meet The Fans, Philippines (#PhilsKooks), Tears For Fears Live Shows, Tears for Fears Regional Fan Club News & Online FunTagged Good Man Curt Smith, Tears for Fears at Pearl Theatre 2014, Tears For Fears Concerts, Tears For Fears Fans, Tears for Fears in Las Vegas 2014, Tears for Fears Travel Fan Team. Wish I could have been there. Great blog entry! 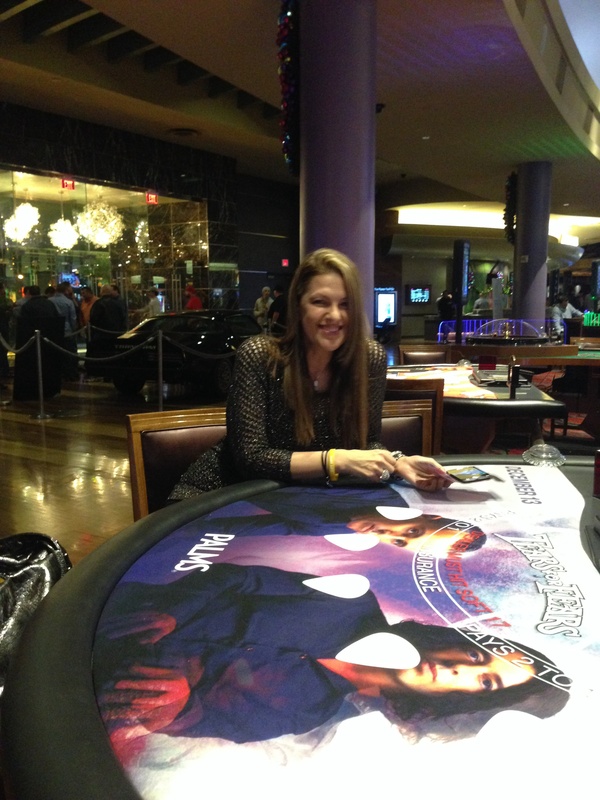 I’m determined to be at the next Vegas show! Unless they play in Kansas City, Missouri……if so, I will pick everybody up at the airport and help with logistics. Hugs to my fellow Travelmates! Many thanks Lady Carolyn!! We certainly look forward to you being on the road with the rest of the team soon!